Snorkel the Muiron Islands and Ningaloo Reef for a holiday experience you’ll never forget. 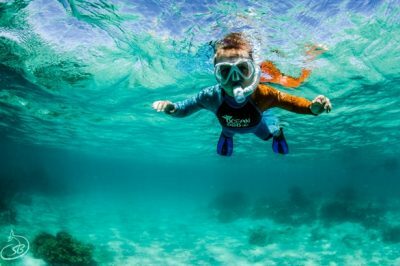 Snorkelling is one of the best ways to add an undersea adventure to your Exmouth holiday, and enjoy a genuine coral reef experience in a location unlike anywhere else in the world. 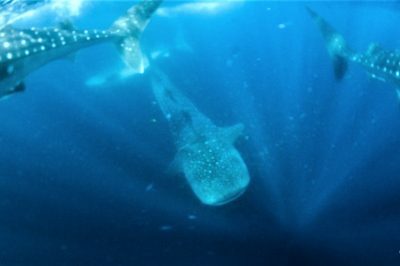 Exmouth Dive and Whale Shark Snorkelling tours are perfectly suited to everyone, no matter your age or ability. 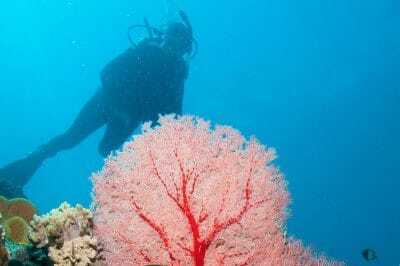 Our qualified and experienced Divemasters can teach you how to snorkel, even if you’ve never tried it before. 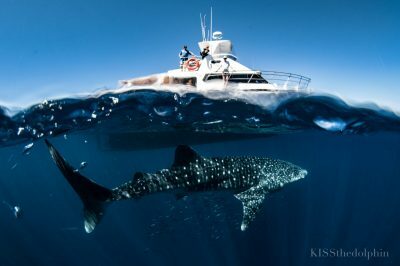 In just one short lesson, we’ll have you out in the water, marveling at the beauty of Ningaloo Marine Park. You’ll soon discover why this remarkable reef and its island surrounds received a World Heritage Location listing! 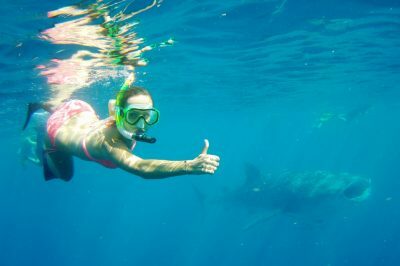 Our snorkel tours are safe, affordable adventures popular with everyone from families with young children, to corporate groups, honeymooners, backpackers, grey nomads … and everyone in between. Try outer reef snorkelling for an opportunity to truly immerse yourself in nature. 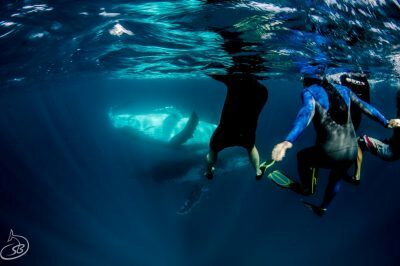 Crystal waters teeming with tropical fish and brightly-coloured coral formations are just a snap shot of what wonders await when you slip into the warm, safe waters of Ningaloo. Exmouth’s dramatic coastline is famous for providing visitors the full ‘Range to Reef’ experience, and is internationally-renowned as a mecca for snorkellers with many of its most stunning natural assets lying beneath the surface. While you’re enjoying the eye-popping displays of coral and marine life darting through underwater gardens and terrains, keep your eyes peeled for whale sharks, humpback whales, manta rays, turtles, sharks, dugongs, dolphins, and thousands of other reef inhabitants. 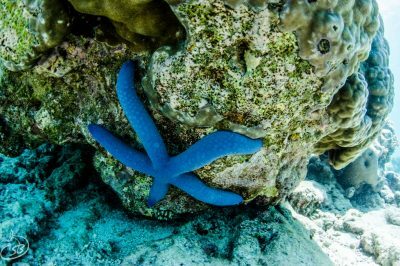 With over 450 different species of marine life, and 250 different species of coral, every tour offers something new and astonishing. Our snorkelling tours will take you to the best locations throughout Ningaloo Reef and the Muiron Islands, accessible only by boat. Every tour includes all equipment, snacks, and a delicious buffet lunch. 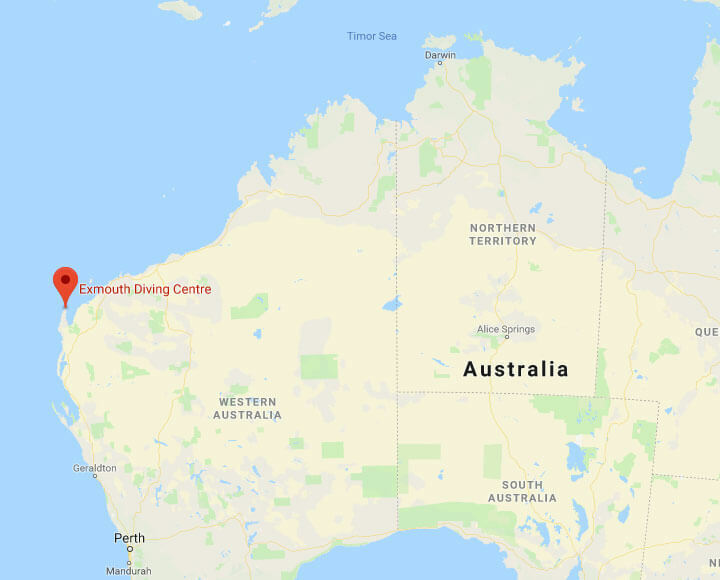 North and South Muiron Island are located approximately nine nautical miles off the coast of Exmouth. As well as being popular locations for recreational diving, snorkeling, and day trips, they are an important habitat for seabirds, and indigenous flora and fauna. The waters surrounding the Muiron Islands are alive with marine life, with a mixture of hard and soft corals, and swim throughs making it a scuba diver or snorkeller’s paradise.